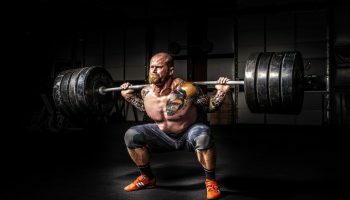 Can you take ZMA and Calcium together? Is L Carnitine Effective for Weight Loss? 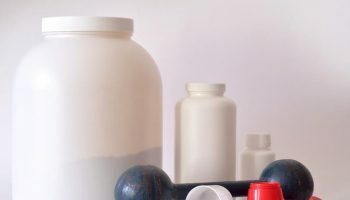 What does Creatine do and Does it Work? 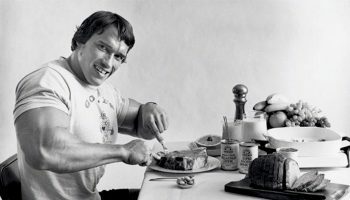 Creatine for Muscle Gain: Does it Help or Not? 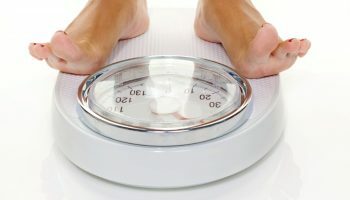 L Arginine for Weight Loss: Does it Work or Not? 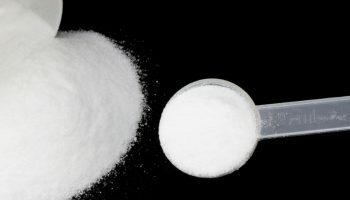 Creatine for Women: Is it Useful? BCAA for Women: Why is it important? Soy protein benefits are not something we are totally unfamiliar with. The fact that soybeans are consumed in many Indian households makes benefits of soy protein a familiar topic. In the fitness world too, it is steadily emerging as a popular choice for vegetarians and vegans together. So what is new which I am going to tell you now? In addition to what we know, like soy is a good protein source, I will scoop out some of its more benefits for the fitness enthusiasts at different levels. I will tell you why the meat eaters also need it as much as the vegans or the vegetarians do. Benefits of soy protein powder are plenty, for example, it is a good supplement for consistent workout performance. I start with the basics first. Soy is a dense protein source and thus, soy protein powder benefits the vegetarians and vegans as much as it benefits the meat individuals. It has all the essential amino acids and it naturally makes soy protein benefits the best as far as plant based protein diet is concerned. Soy protein is the super food as it has all the 9 essential amino: acids-histidine, isoleucine, leucine, lysine, methionine, phenylalanine, threonine, tryptophan and valine. However, it has less quantity of methionine and lysine. You can supplement these two with lentils, black beans, quinoa, and pistachios. Soy protein sources like soy milk and tofu have a good amino acid profile and thus, boost your energy and endurance during workouts. Soy protein is a lean protein source. It has less fats and carbs as compared to animal based protein supplements. Soy protein isolate, for example, has high protein content and is prepared from defatted soy meal, using the highest quality of soy flour and less than 1% oil. The benefits of soy protein isolate include no intestinal gas. I should mention here that soy protein has a good amount of calories as well, If you need to gain weight, you can increase you normal intake (up to 3-4 scoops of soy protein) in a day, keeping in mind your complete routine diet. Soy protein benefits mean feeding your body with dense nutrition. If you choose to include carbs or calories during the bulking phase, move over to direct soy sources like a bowl of boiled soybeans. It has around 300 calories, 17 g of carbs, and 15 g of fat and 29 g of protein. Soy protein powder benefits your health by giving you 120 calories, 25 g protein and 1 g carb with 1.5 g of fat. Another major benefit of soy protein powder is a good nutrition feed of vitamin B complex and vitamin E. B complex is perhaps the most important of all the vitamins and it includes a set of B1, B2, B3, B5, B6, B12, and B9 (folic acid). To explain you in short, all these vitamins together help in improving your metabolism and converting carbs and fats into useful energy, thus improving your workout endurance. Soy protein benefits include minerals like phosphorus, potassium, zinc, and iron, to boost immunity. Soy protein benefits your health by reducing the bad cholesterol and improving the level of good cholesterol. Soy protein reduces the plasma (blood serum) cholesterol level. In simple terms, it reduces the harmful (cholesterol) fat from getting deposited in your cells, tissues or in the bloodstream. Also, the various benefits of soy protein powder like less saturated fat in comparison to animal based products combined with vitamins make it a preferred option to regulate your cholesterol level. 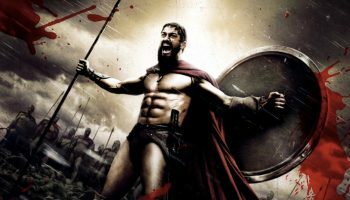 The term cholesterol has a bad reputation and many people often don’t know the difference between bad and good cholesterol or how good cholesterol can help us during workouts. 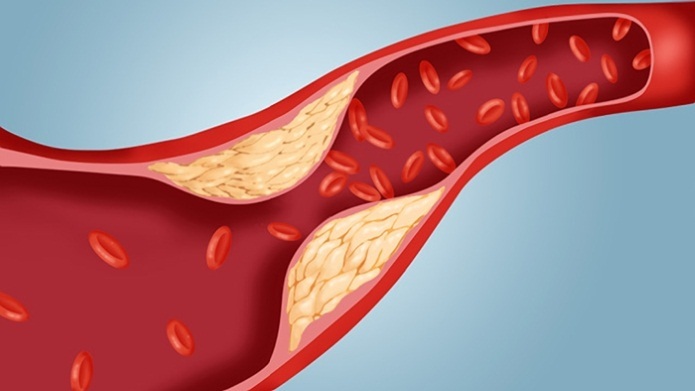 Cholesterol is an important natural body substance which regenerates cells. It helps produce adrenal hormones. It stimulates steroidal hormones like estrogen and vitamin D.
It is good for brain function. Soy is a rich source of isoflavones, the plant based compounds which generate phytoestrogen or plant hormone, which perform the same function as human estrogen. 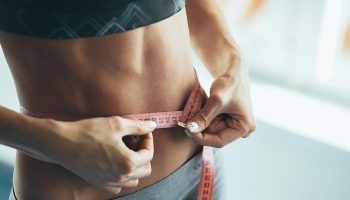 However, unlike human estrogen an excess of which can increase body fatigue or make you feel bloated, isoflavones are a weaker form of estrogen. They are estrogen like substance but not exactly estrogen naturally produced by our body. On the other hand, the science says that it [isoflavones] reduces the level of human estrogen. Soybeans have genistein and daidzein, the two chemical components which reduce the human estrogen level. Genistein attaches itself to estrogen receptors, the special cells site and revitalizes these receptors. During this process, it prevents the growth of natural human estrogen on the receptor site. It reduces the risk of breast and prostate cancer which occurs due to high estrogen level. It stimulates bone formation and strengthening the bones. Soy isoflavones antioxidant properties reduce bad cholesterol. Arginine is a semi-essential amino acid which stimulates nitric oxide (NO) production in the muscles. Also, it improves the blood supply to the muscles. 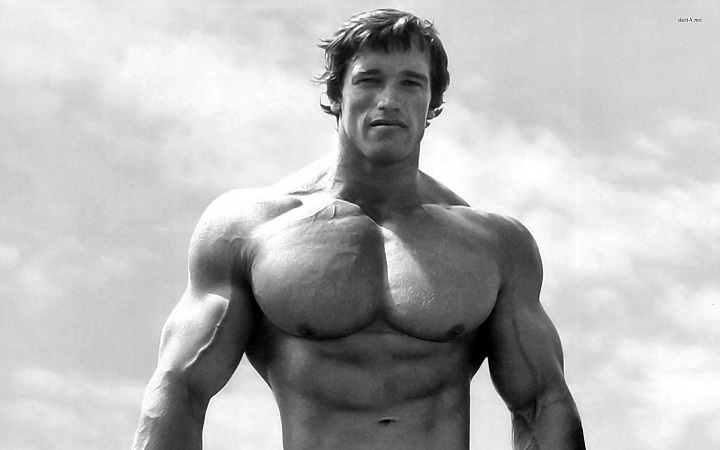 Bodybuilders depend on L-arginine to increase muscle strength and improve endurance. Arginine also removes free radicals which cause oxidative stress in the human body. Oxidative damage in the body means abnormal cellular function especially the protein cells and lipids for body builders. The extent of oxidative stress depends on factors like intensity or duration of the exercise and on the nutritional status of an individual. Soy protein fits in naturally into a body builder diet as it contains NO, an antioxidant which deals with the oxidization stress and thus, helps bodybuilders to maintain a healthy level of muscle cells. Also, NO is good for fat metabolism and monitors salt levels in the body. This is an important fact for the bodybuilders as they need to maintain an optimum level of salt intake in the body. It strengthens the muscles, helps in faster muscle recovery and promotes anabolism (constructive metabolism). It flexes the muscle cells by relaxing the blood vessels and hence improving the blood supply. As I mentioned earlier, both arginine and NO reduce the oxidation stress in the body. 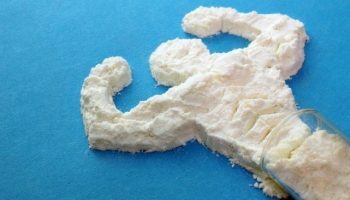 I pick it up as additional point to share how much, the way and when to consume, to help bodybuilders get more of soy protein powder benefits. First, researchers claim that soy protein has better antioxidant protection than whey after you finish you workout training. Second, women who consume soy protein have less oxidation muscle damage. In this case, they need to consume it along with whey for a continued period of at least four weeks. Soy alone is not sufficient protein for women. Third, soy protein powder can be taken before and after workout for better muscle recovery. You can take equal measures of soy and whey in a protein shake. It can also be consumed with BCAA supplements to improve body muscle protein synthesis. I recommend including soy for clean bulking diet. Soy protein benefits help you avoid excess fiber. It minimizes fat gain as it is a lean protein source. It improves muscle fat metabolism..
Cook dried beans at home because soybeans preservatives have a high portion of salt. Like I mentioned in the beginning, soy protein benefits the vegetarians and vegans the most. However, because of its rich amino acid profile and the fact that animal based product is higher in saturated fats as compared to soy supplements; it a good idea for meat eaters to rotate their protein supplements, and include soy more often in their fitness diet. Besides the bouquet of B complex and minerals gives you a complete nutrition profile and I think, soy protein powder benefits are hard to ignore by any fitness enthusiast for that matter. Yet, an important point before I close this chapter on soy protein benefits is the fact that soy protein is a plant based protein, as a result of which people consider it an incomplete protein source. This is not true and you know it why, right? 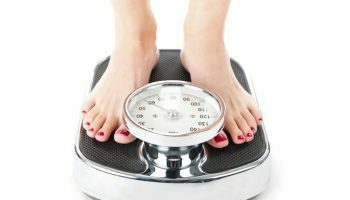 Is Green Tea Extract Useful for Weight Loss? Keyur Malani is a certified content writer who finds his true passion in fitness and bodybuilding. Apart from his contribution to Myfitfuel blog, he also guides people in their diet and training routines. When he's not writing articles and breaking Deadlift PRs, he's learning life lessons on brain pickings and cooking his post workout meals. 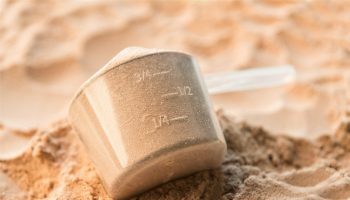 Mass Gainer vs Whey Protein: Know the Difference between them? 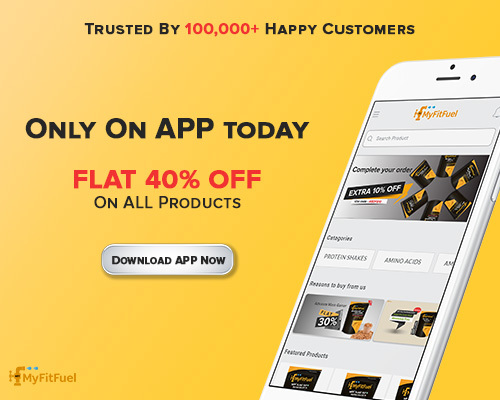 Welcome to My Health & Fitness Blog by MyFitfuel. Our inspiration towards bringing this blog was to educate our users with the knowledge which have not been organized before in health, sports and fitness sector. Our aim is to help you achieve your health & fitness goals not only through better knowledge about nutrition but also by brining you the best advice on workout, myths, sports and motivation. Copyright © 2017 MyFitFuel All Rights Reserved.